An instant icon, this luxurious lipstick formula combines lustrous colour, sensational comfort and fabulous wear. Whether you’re gifting it to a classic beauty or bold fashionista, Chanel Rouge Allure Luminous Satin Lip Colour in Passion is sure to impress. 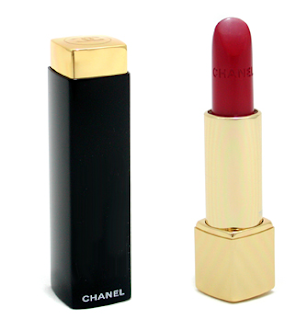 As for the lipstick itself, passion is THE Chanel shade. the one Coco Chanel supposedly used to wear. It is a neutral red neither warm nor cool and very pigmented. Those who find it difficult to find their perfect red lipstick, this could really work for them. I love the way the Rouge Allure line is packed. It's totally cool and unique, you push the golden logo on top of the black tube and the golden inner tube pops out. Applying lipstick is so much more fun this way. When I first tested this shade, I thought it was similar to Chanel Rouge Coco Paris 22, but it’s not as deep and dark as Paris. Chanel Rouge Coco Paris 22 is velvet-ish. But this one is more shiny like lip gloss. However, I am really disappointing by how quickly this wears off. It is not completely transfer resistant. 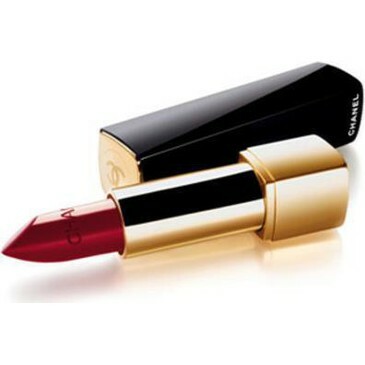 If you want a glossier lip then I highly recommend pairing Passion with Chanel's Aqualumiere gloss in Party Red. I wouldn’t describe the formula as overly creamy or moisturizing, but they never dry out my lips and always apply evenly and smoothly. 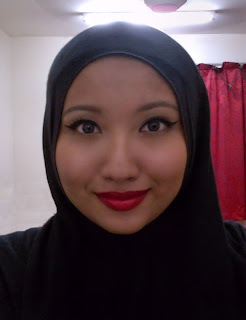 Red lipstick is a commitment to upkeep but I am used to having to reapply after eating or every few hours. This one needs more frequent upkeep. Although Chanel lipsticks are very expensive when compared with other brands, I believe you get what you pay for in this instance. 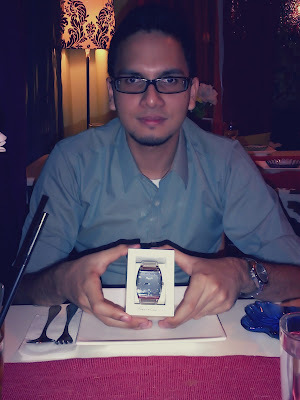 I think prefer Chanel Rouge Coco Paris 22 more. You can read my preview here. Too bad it is already discontinued. Heh. 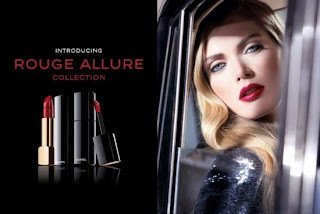 And Rouge Allure bleeds. Heh.